God's door is still open. 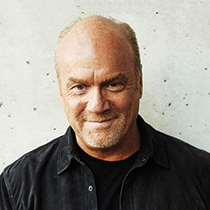 Pastor Greg Laurie looks at Noah's walk with God through dark times that parallels our walk in these last days that we are living in. What is the secret to being a world changer? To walk with God and influence our world with applied faith.